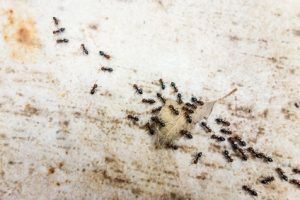 Ants are one of the most common reasons to call Ocean County NJ pest control companies, especially during the summer months. You already know that ants can get into your food supplies and contaminate them, but can they also put your health at risk? Ants crawl all over your home’s interior looking for food and water, which means they’re bound to pick up germs along the way. 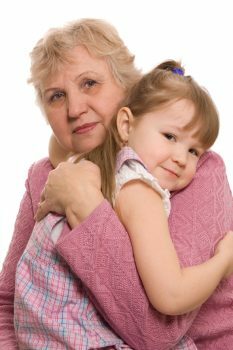 These germs can end up on surfaces and objects that you come in contact with on a regular basis. Some of the germs that certain ant species have been known to carry include E. coli, Salmonella, Staphylococcus and Streptococcus, all of which can cause serious illnesses. The good news is that this hasn’t turned into a major health issue in the U.S., but it’s still a good idea to be safe and reduce the risk of ant-borne diseases in your home. 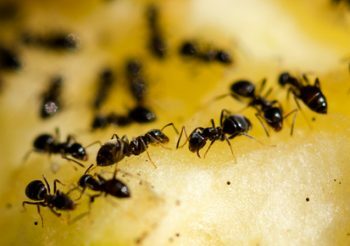 You can discourage ants from taking up residence in your home by getting rid of potential food supplies, such as crumbs and leftover food. Fixing water leaks and sealing up tiny cracks and gaps also helps prevent these pests from getting into your home and staying there. If you have ants in your home, don’t take chances with your health. Contact Allison Pest Control, one of the leading Ocean County NJ pest control companies. Our experts will eliminate your ant problem.